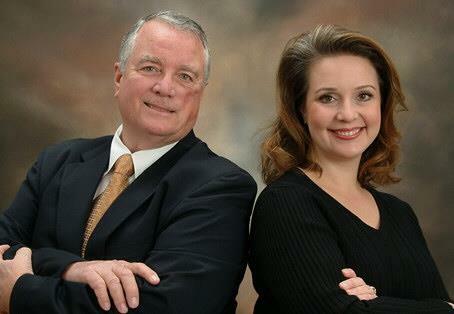 KEMA Real Estate is a family owned company that is owned by a father / daughter team. It was started in 2003 when Keal left her career in commercial real estate acquisitions to have her first child. Keal began her career in real estate in 1992 while earning her college degrees from Texas A&M. While working on a BBA in Finance Keal worked as a local real estate agent in the Bryan - College Station market. Upon completing her Master of Science in Land Development from Texas A&M, she earned her Texas Real Estate Broker's license and worked as an exclusive buyer's broker for several years before moving into commercial real estate investments. During this time Keal worked for a Dallas investment firm doing loan and REO acquistions and specialized in the pricing and under-writing of problem properties. In 2003, Keal formed KEMA Real Estate with her father, Mack Wood, who had just retired from the corporate world after 30 plus years. They concentrated on buying and renovating HUD houses. In addition to investment properties, they offered their real estate services to "family and friends" at a reduced fee, on a referral basis only. Now, Keal and Mack are happy to offer these same services to a much wider audience. At KEMA Real Estate, we believe very firmly that the current fees charged in the residential real estate market do not reflect the changes that technology and the internet have brought to it. Given the increasing efficiencies in real estate, it is time that the commissions and fees charged reflect those changes. It is our goal to provide you with an opportunity to take the lead in buying or selling your home and in return, to be able to pass on a significant savings to you. When you select KEMA as your real estate service provider, we will treat your home like the investment that it is, while treating you with the same integrity, honesty, and level of service that we offer to our family and friends. If you are ready to give a different kind of real estate company a try and to save a lot of money, then please give us a call.